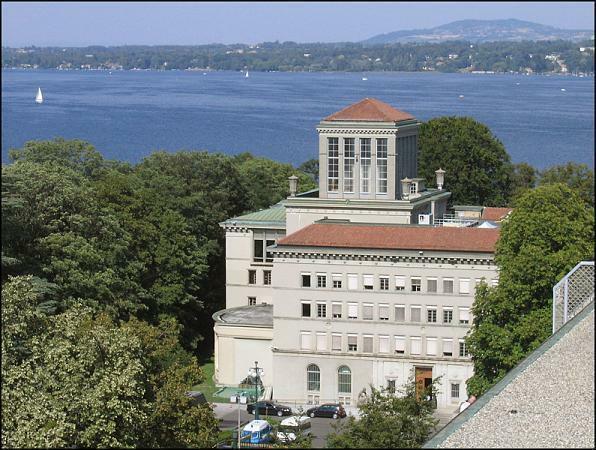 At a June 3 meeting, the WTO Committee on Government Procurement saw progress on efforts to expand the membership of the Government Procurement Agreement (GPA) and to fully implement its recent revision. Of particular significance, Australia has finally commenced its accession to the Agreement. Australia Commences GPA Accession: On June 2, Australia applied for accession to the GPA and indicated that it expected to submit an initial market access offer in the coming months. It also noted that all Australian governments — at both the central and sub-central levels — are committed to working towards timely GPA accession. Australia’s application follows its November 2014 announcement that it was preparing to join the GPA. Ratification of the Revised GPA: On June 6, the revised GPA entered into force for Armenia. That leaves the Republic of Korea and Switzerland as the only parties that have not yet ratified the revision. On June 3, Korea informed the Committee that it was awaiting a review of the revised GPA by its constitutional court; and Switzerland indicated that its ratification is linked to changes in its domestic procurement rules that require review at the federal and sub-federal levels. Pending Accessions: Both Montenegro and New Zealand reported that they intend to complete their accessions in the coming weeks. Both were approved for membership last October. Montenegro informed the Committee that it had successfully completed its domestic ratification process and expected to submit its instrument of accession soon. New Zealand noted that it is finalizing its domestic ratification process, having obtained its parliament’s approval of the GPA. New Observers to GPA: At the June meeting, the Committee accepted Costa Rica’s recent request for observer status, as well as Thailand’s May 28 request. With these additions, 31 WTO Members are now observers to the GPA Committee. Progress on Accession Negotiations: Building on the progress at its February meeting, the Committee recognized new developments on accessions to the GPA in June. Ukraine: The parties welcomed Ukraine’s submission of a draft final offer at the end of May and indicated that there were no outstanding issues on the proposed terms of its accession. Ukraine will aim to submit a final offer by the end of June. If its accession is approved at the Committee’s meeting in September, it could become a party before the end of this year. Moldova: Moldova reported that it had resolved outstanding issues on its accession. The Committee’s chair noted parties would decide on the remaining steps in Moldova’s accession in September. Tajikistan: The parties informed Tajikistan that they would be seeking improvements in its initial offer, which it tabled in February. Areas of improvements are likely to include the procuring entities that it would cover under the GPA and its proposed thresholds. China: China, which submitted its 5th revised offer last December, stated its willingness to continue discussions with the parties to try to find a solution to the terms for its accession. While the parties struck a generally conciliatory tone, they emphasized that further improvements are still needed in China’s coverage of procurement under the GPA. China has not indicated any plans for a new offer. Kyrgyz Republic: The Kyrgyz Republic explained that it had been unable to submit a new offer by June, as planned, due to the resignation of its government and its accession to the Eurasian Economic Union (EEU). The GPA parties are considering holding a Committee meeting on the margins of the WTO ministerial conference in Nairobi in December to provide an impetus for advancing accessions and other Committee work, as well as raising the GPA’s profile. This entry was posted in GPA Accession, GPA Updates, WTO Government Procurement Agreement (GPA) and tagged Australia GPA accession, China GPA accession, GPA Accessions, GPA observers, Moldova GPA accession, Montenegro GPA Accession, New Zealand GPA Accession, Tajikistan GPA accession, Ukraine GPA accession, WTO Committee on Government Procurement, WTO GPA by Jean Heilman Grier. Bookmark the permalink.